Download facebook videos: Nowadays, a lot of interesting Facebook videos are being shared by the users. But as on YouTube, we can only watch those Facebook videos online. Unfortunately Facebook does not give permission to download Facebook videos. But you can still save facebook videos on your facebook account. Also, you cannot use IDM to grab a video file from facebook. But we have a solution to this problem. 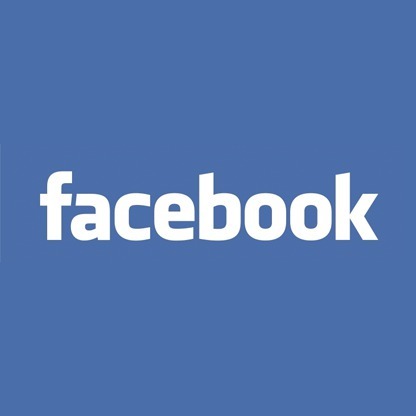 In this tutorial, we will share some important tricks to download facebook videos. You don’t have to download and external software for this purpose. Step 2: Copy the link of video. Just Right-Click on that video and select “show video url”. Step 4: Now paste the Video url in the download box. Choose the quality of the video and click on the download. Your download will begin on your browser. Note: There are a lot of facebook video downloader softwares that are useless and fakes. 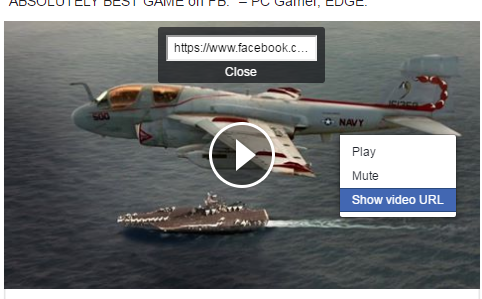 You can easily download facebook videos from the above given sites. Every website will have the same process to download fb videos. If you are still facing problems in downloading Facebook videos, then do comment below. You can also use the same method to download YouTube videos. Previous articleHow to access blocked torrent sites?